Celebrate among Seattle’s culture and heritage. Private event and function spaces at MOHAI are full of charm and character while simultaneously providing the necessary amenities for any function. MOHAI’s historic home at the Naval Reserve Building offers an event space like no other. 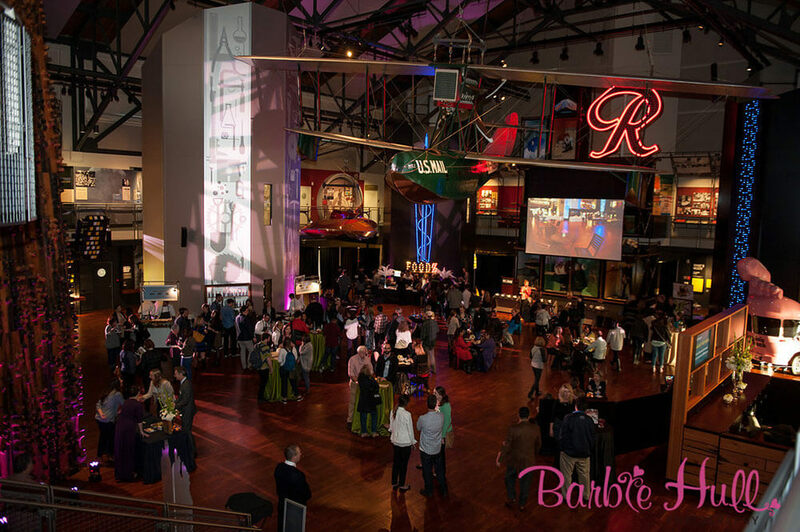 Whether planning business meetings, intimate receptions, or elaborate galas, MOHAI can meet event rental needs all with a stunning backdrop.